The the first episode of our smart home podcast and full length smart home podcast blog post is live, and we are looking forward to bringing you valuable smart home content in the future. If you don’t know where to start with a smart home this episode is for you, or if you have a few smart home devices already and want to add more smart devices to your home we review the 4 best devices to start with. 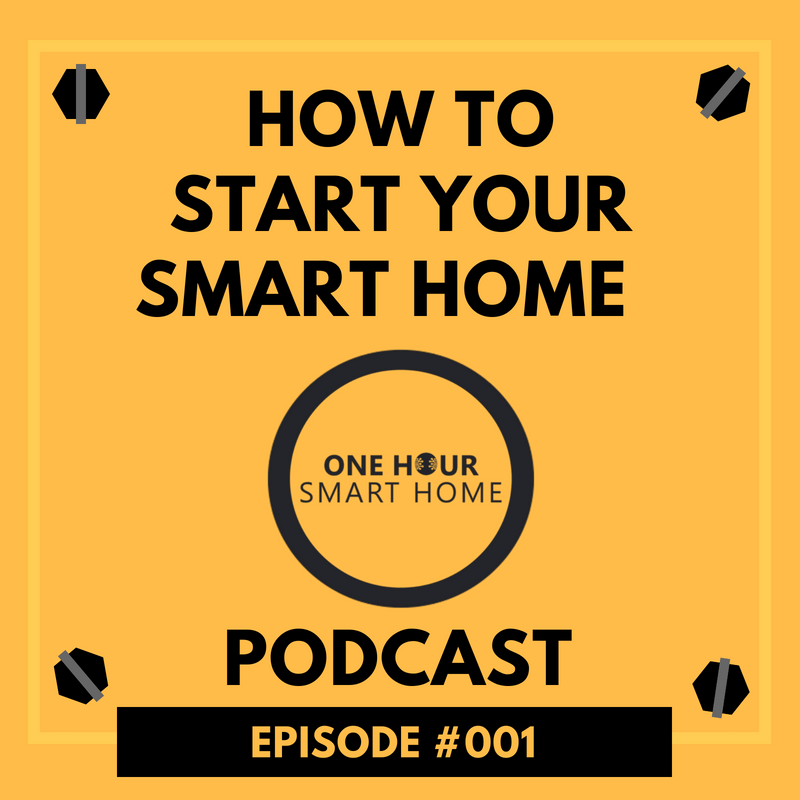 In this episode we share the four pillars of designing your smart home system and the four most useful devices when starting out your smart home system. We want to to empower you to start your smart home journey. All of the devices we discuss in this episode are devices we have personally installed, tested and use in our home on a daily basis to make life easier. It’s easy to get caught in the home automation trap thinking that you have to pay thousands to automate your home when in reality you can start automating your smart home for under $60. Click Here For the Podcast Post.